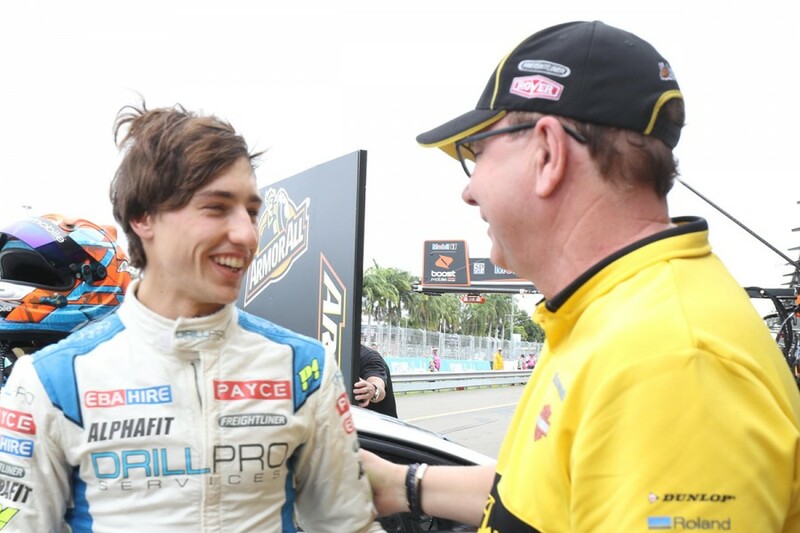 A late Townsville lap has secured a maiden ARMOR ALL Pole Position in the Dunlop Super2 Series for Macauley Jones. The Brad Jones Racing driver recorded a 1:13.8324s in a final-run showdown to take pole for the opening leg of Round 4 of the 2018 season at the Watpac Townsville 400. Jones, whose previous best grid position was third, finished the session 0.2651 seconds clear of Tickford Racing rookie Thomas Randle. "It's been a big goal for me this year to try and get a pole position, it's something we've struggled with in the past," said Jones, who was fastest in practice on Friday. "To come here to one of our favourite tracks, I'm really excited about that, I'm pumped. 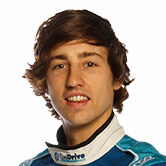 "We've had some success in Formula Ford here, I've always loved the track and to top it off like that now is awesome." Randle was Jones' closest competitor in second, taking provisional pole for a few moments, until Jones flew threw. Kurt Kostecki set the pace early and held onto top spot for the bulk of the 15-minute session, but did not improve late and fell to 10th. Garry Jacobson was third quickest, edging series leader Paul Dumbrell, and Alex Rullo in another MW Motorsport Nissan. Shae Davies in the Paul Morris Motorsport Ford Falcon, Adam Marjoram, Chris Pither, Jack Smith and Kurt Kostecki rounded out the top 10 aboard their Holden VF Commodores. Perth round winner Dean Fiore will start 13th, three spots ahead of Bryce Fullwood, who has switched from Matt Stone Racing’s Falcon to Commodore. Race 1 is scheduled to take place at 2:50pm, followed by the second and third races on Sunday.